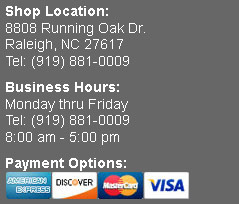 Looking for a mechanic you can trust in Raleigh NC? Look no further! 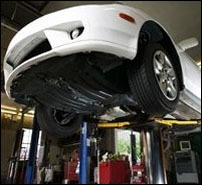 We Offer honest and friendly auto repair. All of our transmission technicians attend training seminars regularly and annually. They are certified with years of experience. We are so confident in our technicians and transmission rebuilding process that we know that you will be one satisfied customer. All work is performed in house so if at any time you want to come in and see your transmission during an overhaul feel free to do so.